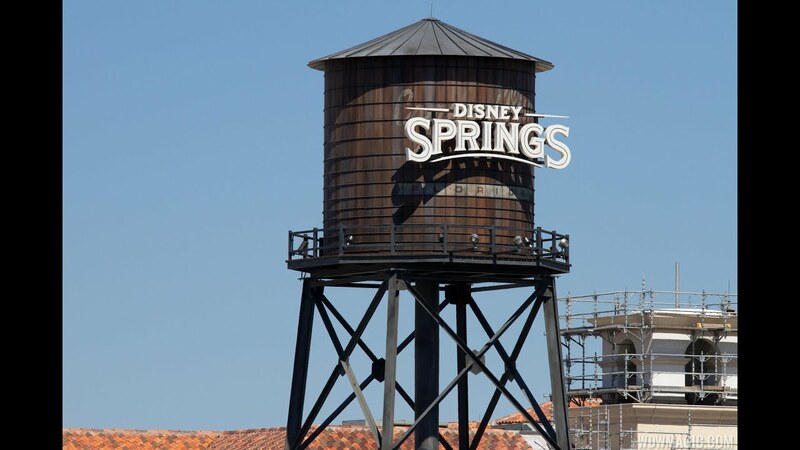 Jul 28, 2014 in "Disney Springs"
The new bridge to Disney's Saratoga Springs and Marketplace boat dock is nearing completion at Downtown Disney. Part of the Disney Springs redevelopment of Downtown Disney, the walkway is dual purpose, providing a footpath link to Disney's Saratoga Springs Resort, as well as the new boat dock to serve transportation to the Marketplace. No word yet on when the new bridge will open, but final details are being added, with completion looking very close. Click the gallery for more photos of the new area.